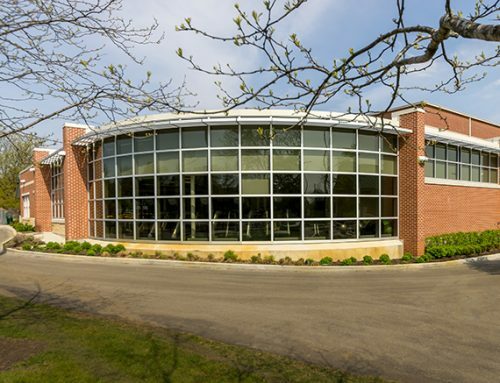 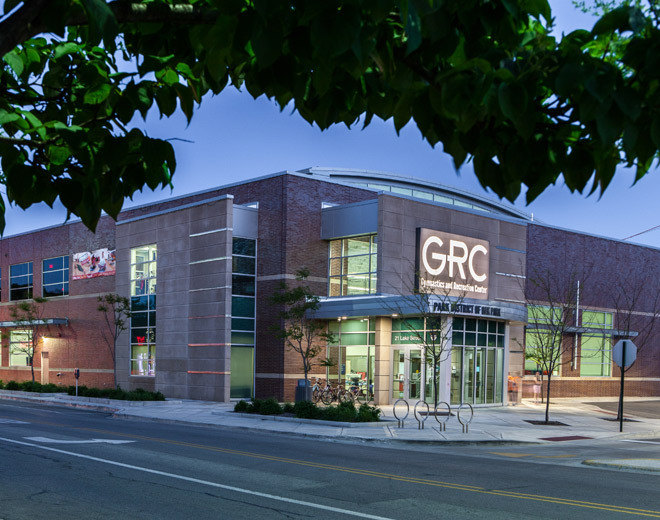 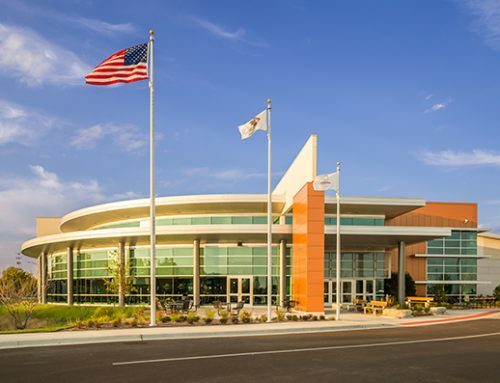 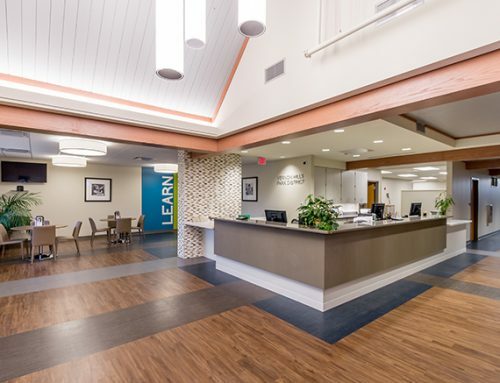 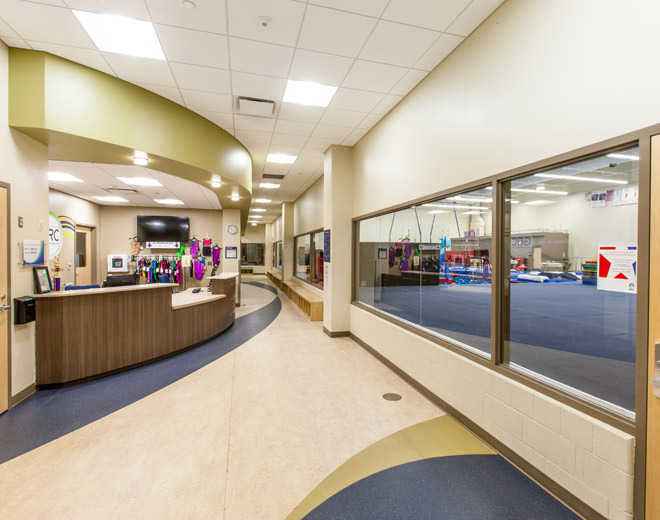 Williams Architects has worked closely with the Park District of Oak Park on the design of their new Gymnastics and Recreation Center. 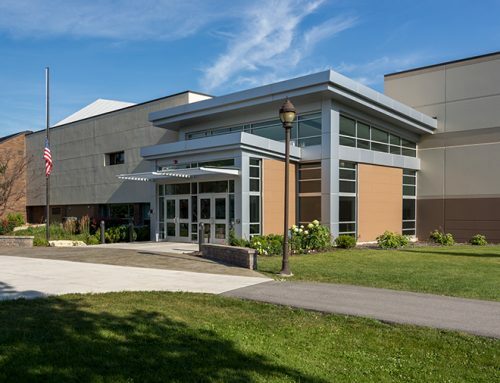 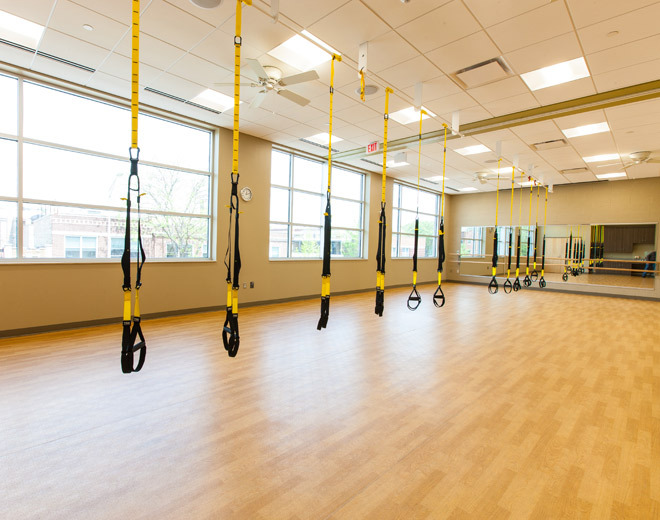 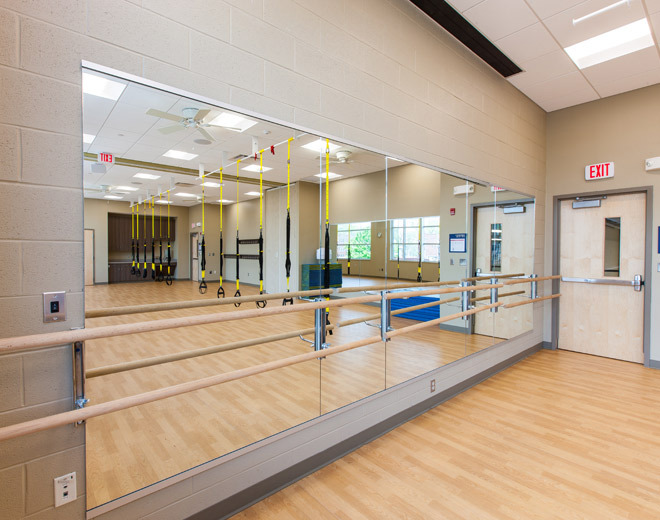 The process for the Gymnastics and Recreation Center began in early 2006 with a cumulative facility improvement study of the existing facility at 218 Madison. 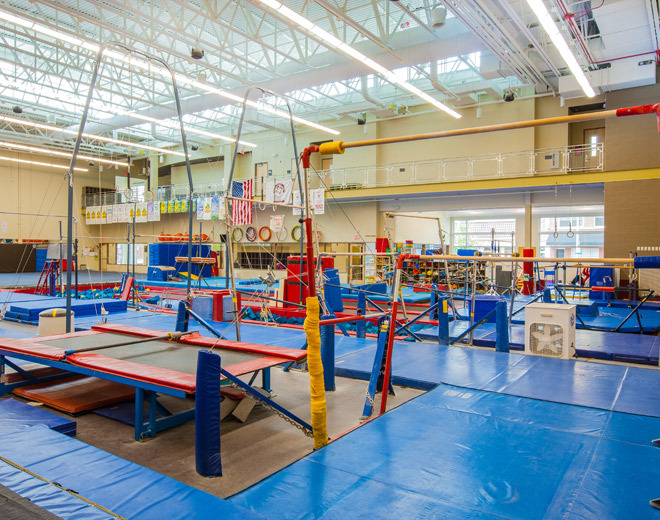 The study concluded that the existing facility was not conducive to the expanding gymnastics program. 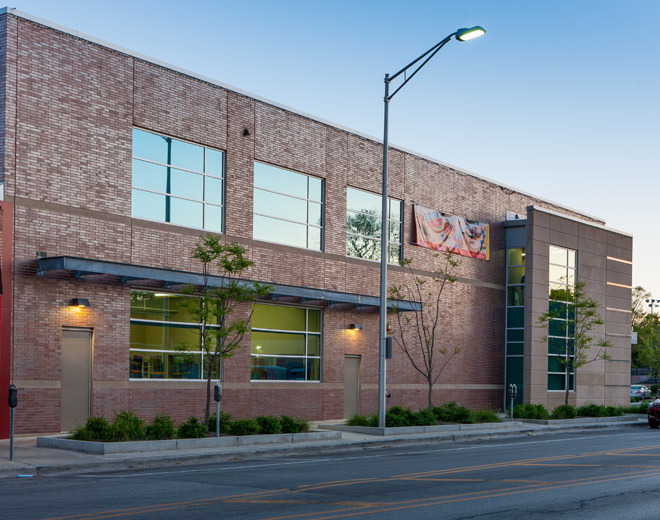 Thus, the new 18,670 SF center was proposed along Lake Street in the heart of the Park District’s multiple facilities. 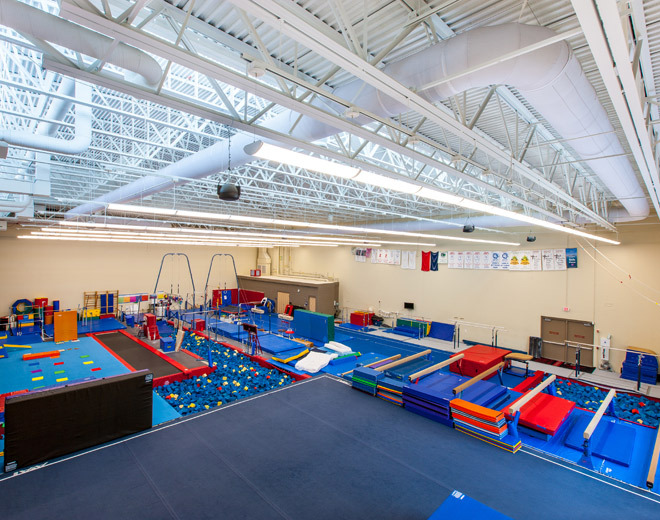 The two-story facility features gymnastics, a studio gymnastic, viewing area and multi-purpose rooms with support spaces. 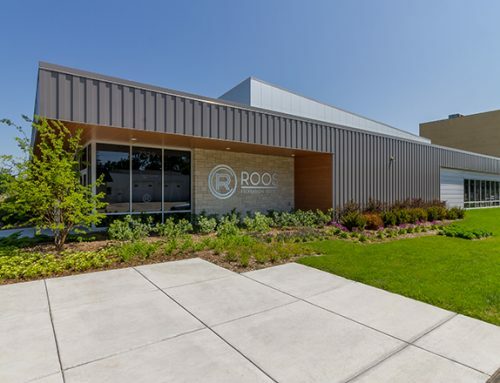 The building embraces an integrated sustainability approach containing low maintenance durable material, natural daylight, super insulated structure and high efficient mechanical system. 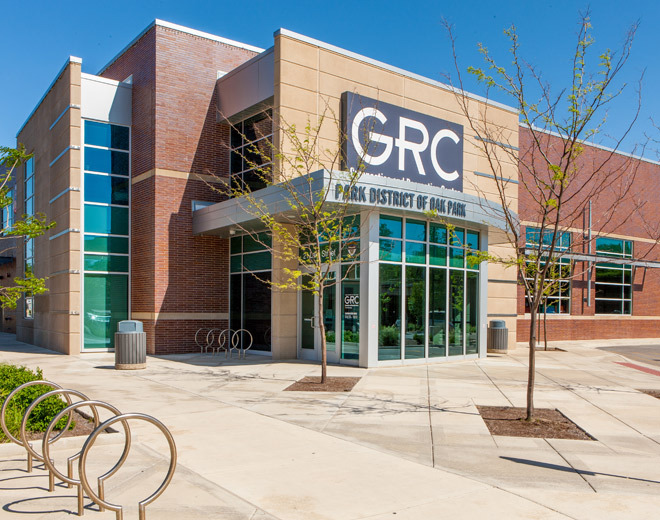 The first major capital improvement project is representative of the District’s goals and service objectives.